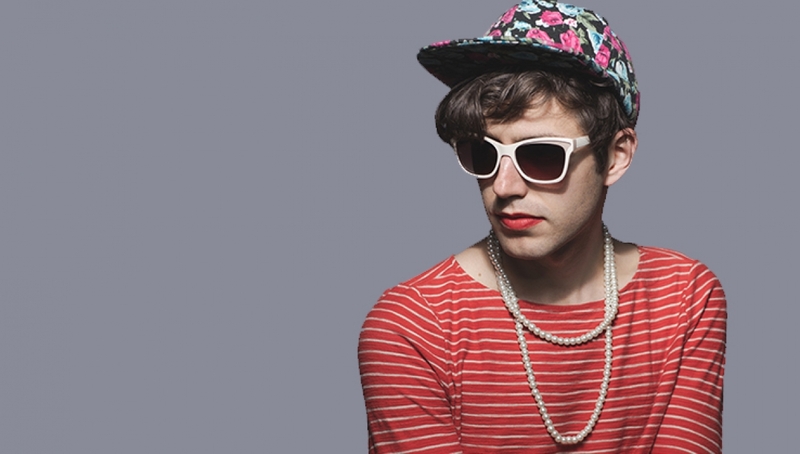 Ezra Furman will headline the Main Space this October, following the release of new album Perpetual Motion People. Perpetual Motion People, delivers a cascade of memorably bristling hooks driven by a unique splicing of timeless influences, delivered with a restless urgency and combative spirit that shines through the American’s vocals and lyrics. The album was recorded with Furman’s current band The Boyfriends – comprising Jorgen Jorgensen (bass), Ben Joseph (keyboards, guitar), Sam Durkes (drums) and saxophonist Tim Sandusky – and recorded at Sandusky’s studio Ballistico in Furman’s home city of Chicago (he’s currently based in San Francisco). Having taken his time to work his way into the public consciousness, Furman’s time is unquestionably now, as he finally faces an expectant audience hungry for the next stage of his thrilling approach, on record and on stage.